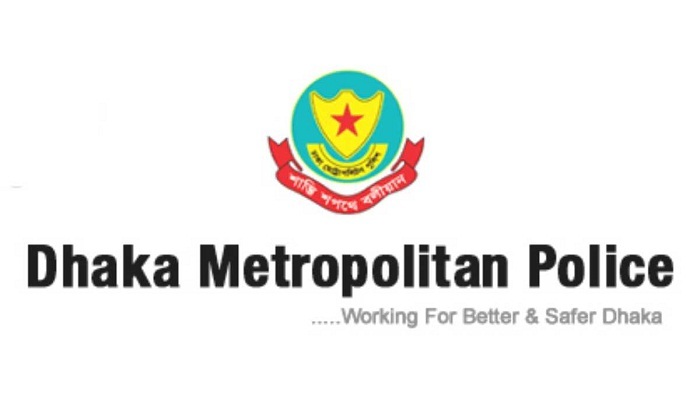 Special Task Forces have been formed by the Traffic Department of Dhaka Metropolitan Police (DMP) to bring discipline in the public transport in the capital. The Traffic Department has formed four separate Special Task Forces, one each for Traffic East Division, West, North and Traffic South Division on Saturday. The Special Task Forces have started operation from today (Sunday) and it would be operated for the next one month till April 23, said Deputy Commissioner (Media) of the DMP Masudur Rahman. Each Special Task Force consists of 4 additional deputy commissioners (ADC)/ assistant commissioner (AC), two traffic inspectors (TIs), two traffic sergeants and five constables. Each Special Task Force will run from 9am to 6pm every day. It will conduct drive against public transports, which will violate traffic rules, in the important intersections by phases under their respective designated traffic divisions during the period. The Special Task Force will enforce strict traffic laws against worn-out and unfit vehicles alongside recording videos of law breakers.